Icinga Camp Berlin 2019 is coming closer and with it the last chance to get tickets. The event will take place on Thursday, March 14, at the “Kalkscheune” in Berlin. The speakers line-up and timetable is set! Topics in Berlin range from the current state of Icinga, to implementations in large scale environments and integrations with Elastic and Hashicorp tools. Check it out! The whole program and tickets are available at the event website. Icinga Camp Berlin: Be a speaker! 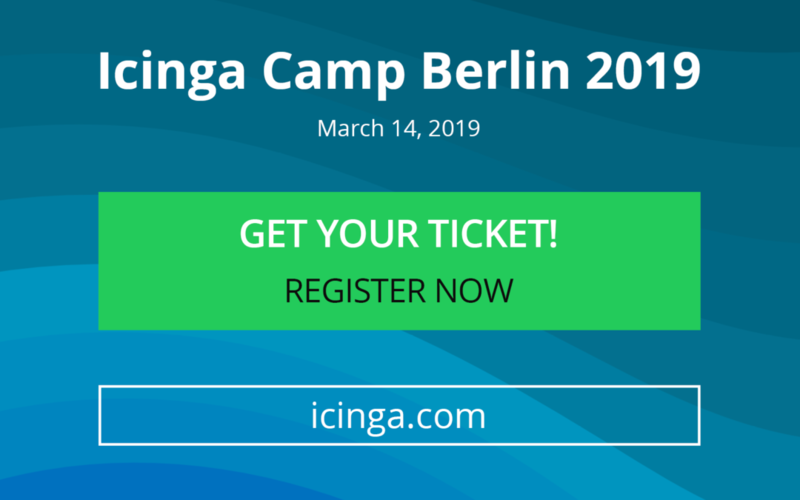 There are many reasons to go to Berlin… The best one in March 2019 will definitely be Icinga Camp Berlin! In case you already know our Camps, you might not have to think about sending your proposal ? If not: Don’t worry! We are always on the hunt for new speakers and would be happy to get to know you and your experiences with Icinga. Get on stage! Send your proposal now! Call for presentations runs until end of December. Icinga Camps are dedicated to Icinga – best practices, add-ons, tools, and the projects continuous development. The Camps offer the perfect platform to learn about new techniques and monitoring updates. Icinga developers, community and enterprise users come together to discuss the latest trends and share knowledge, experiences and stories. Be part of one inspiring day full of #Monitoringlove in Berlin! 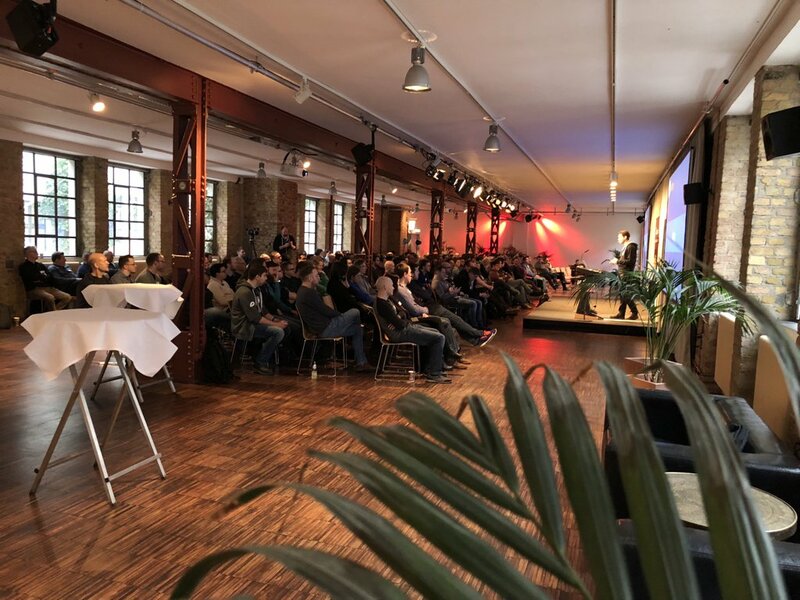 We’re already planning for Berlin 2019 and would love to see your talks on how you use Icinga, integrations, cool new ideas, or just the crazy things no-one expects … did I say LSD theme? Want your own Icinga meetup in your hometown? Just get in touch, we’ll help you organise and can provide some swag too.